Top trending phones of week 15: triple 48MP cameras, 8GB RAM, price! 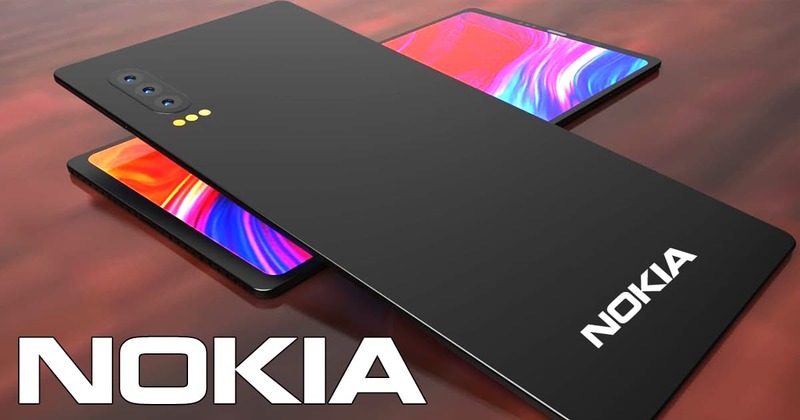 Welcome back to our list of the top trending phones of week 15 with great specs such as 8GB RAM, Snapdragon 855 and triple cameras! Check them out right below! 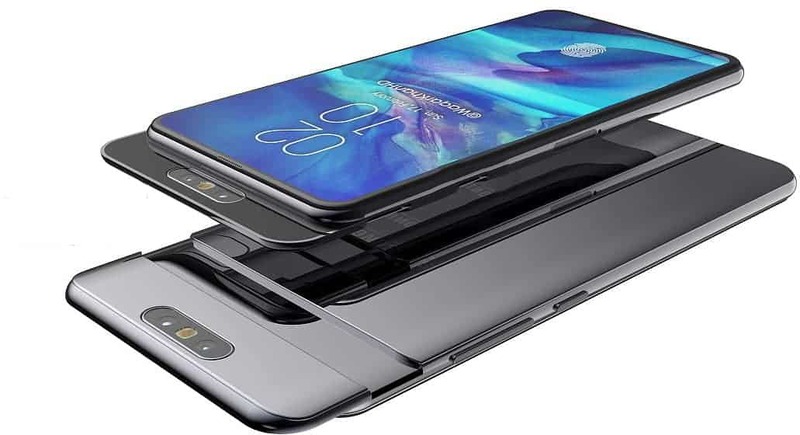 Also, the Samsung Galaxy A80 battery sports a non-removable 3700mAh juice box that supports fast battery charging 25W. In term of the photography system, Samsung Galaxy A80 camera system packs a triple 48MP + 8MP + ToF sensors! Furthermore, this setup also acts as the front camera with the motorized pop-up rotating lens. Besides, powering this phone is Snapdragon 730 SoC. 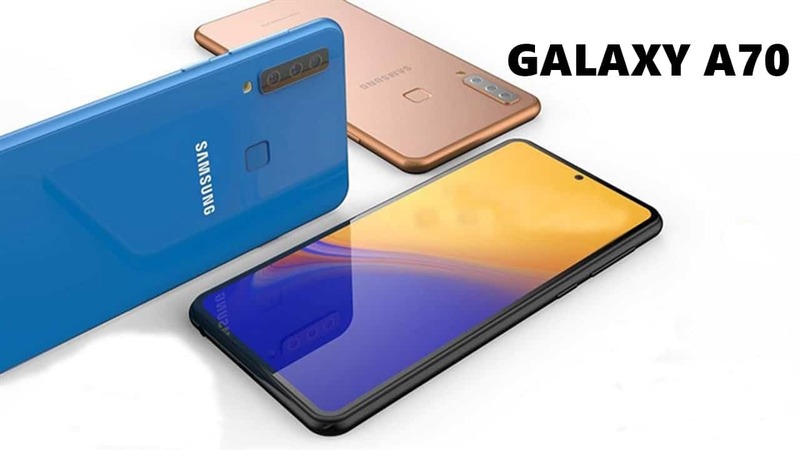 Finally, Samsung Galaxy A80 price begins at €649 ($730), which is approximately at Rs. 50,295. Another Samsung phone from the A series entered our list of the top trending phones of week 15! 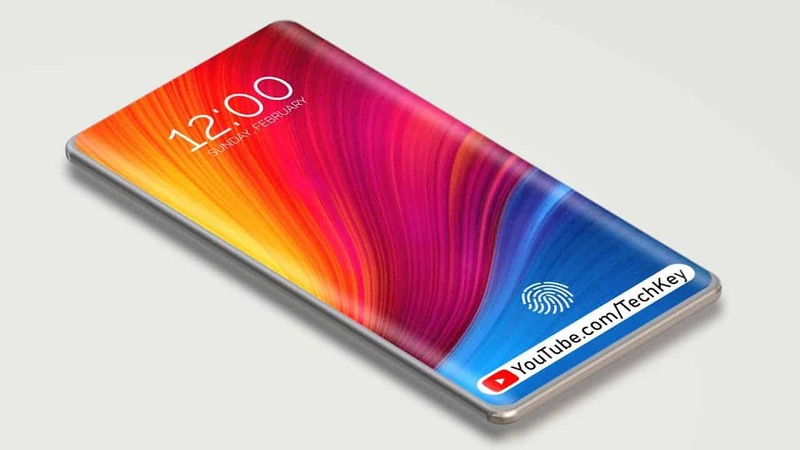 In terms of the display, Samsung Galaxy A50 specs include a 6.4-inch Super AMOLED Infinity-U display with Full HD+ resolution of 1080 x 2340 pixels. Powering the Galaxy A50 is Exynos 9610 chipset. 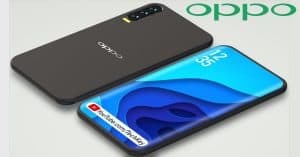 Furthermore, the Galaxy A50 comes in different variants of 4GB RAM/ 64GB ROM or 6GB RAM/ 128GB ROM which can be expandable up to 512GB via a MicroSD card. When it comes to the optics system, the Samsung Galaxy A50 camera features a triple 25MP (f/1.7) + 5MP (f/2.2) + 8MP (f/2.4) lens on the back. How about the front-facing shooter? The Galaxy A50 has a single 25MP selfie lens (f/2.0). 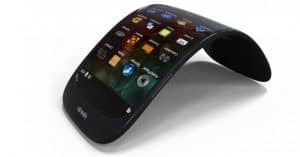 Moreover, the Samsung phone works on Android Pie operating system. It also packs a decent 4000mAh battery box. Regarding the cost, the Samsung Galaxy A50 price can begin at $505 ~ Rs. 35, 990. Let’s talk about the third phone of the best trending phones of week 14, Huawei P30 Pro. 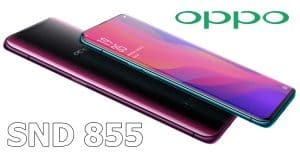 For the display, Huawei P30 Pro specs come with a 6.47-inch OLED (1080 x 2340 pixels). 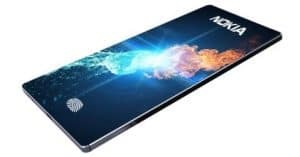 Hardware-wise, Huawei P30 Pro works on Hisilicon Kirin 980 chipset, paired with 128GB/ 256GB/ 512GB, 8GB RAM or 128GB, 6GB RAM (upgradable up to 256GB). On the other hand, Huawei P30 Pro works on Android 9.0 Pie and bears a bigger 4200mAh battery cell. 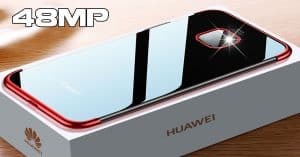 Concerning the camera system, the Huawei P30 Pro camera features a 40MP (f/1.6) + 20MP (f/2.2) + periscope 8MP (f/3.4) + TOF 3D camera on the back. 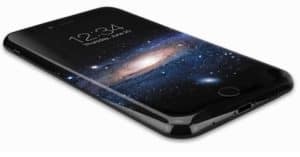 Additionally, there is a 32MP front-facing sensor (f/2.0). 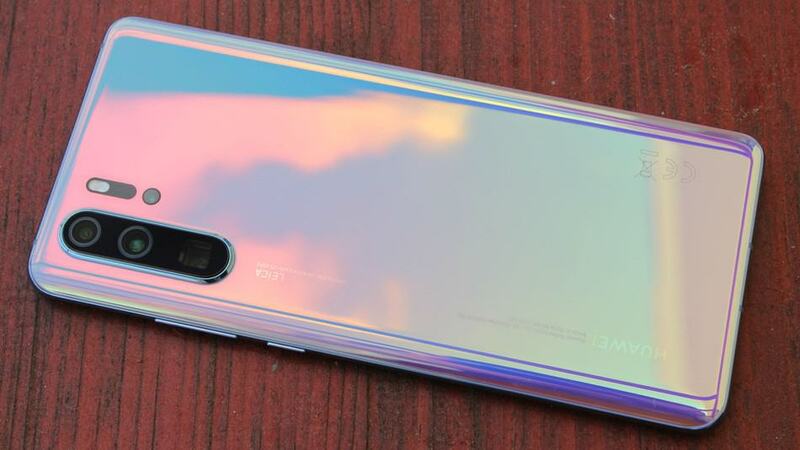 Finally, Huawei P30 Pro price begins at Rs. 77, 890 ~ $1,125. 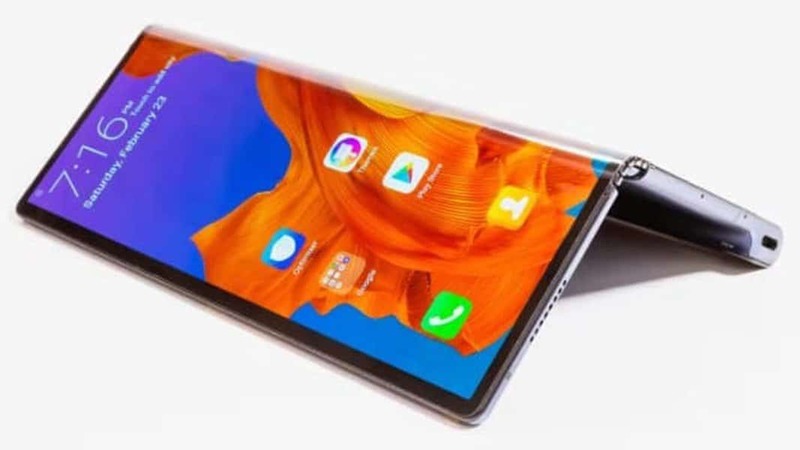 In details, Samsung Galaxy A70 specs include a large 6.7” Super AMOLED panel with the extra tall 20:9 aspect ratio. From what we learned, the handset receives an Infinity-U display, alongside a rounded notch. Moreover, the Galaxy A70 launches with Android Pie 9 and One UI. 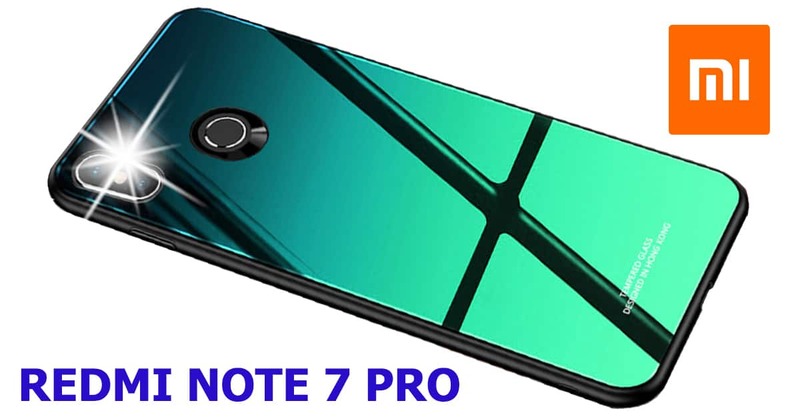 Under the hood, the A70 receives power from the Exynos 9610 chipset, alongside 6GB/8GB RAM and 128GB ROM. Furthermore, the card slot houses two SIMs and one MicroSD (up to 512GB). 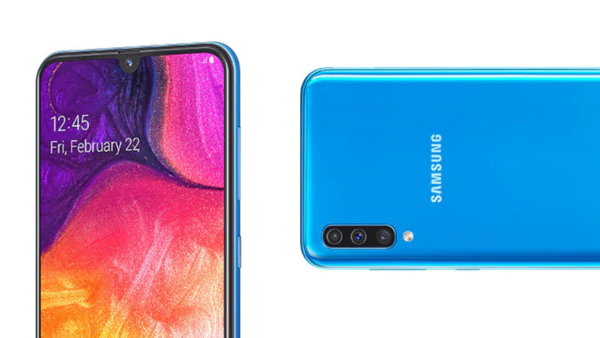 Regarding the optics department, the Samsung Galaxy A70 camera sports a triple 32MP (f/1.7) + 8MP ultra-wide (123°) + 5MP depth sensor on the back. 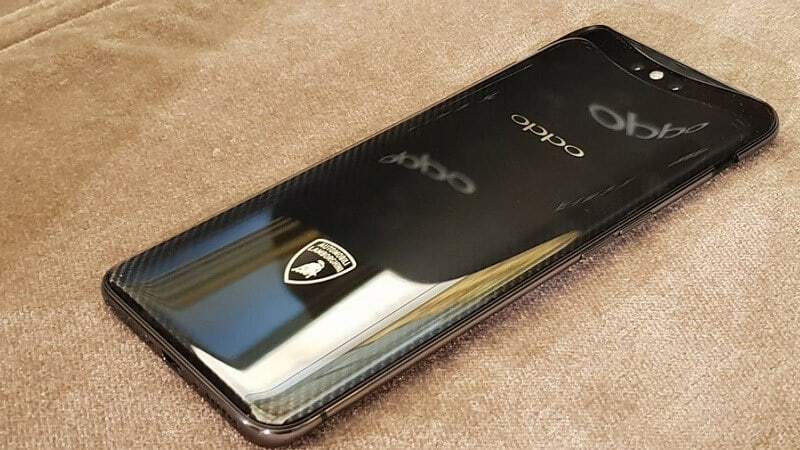 Whereas, users can find the 32MP selfie camera on the front panel. Whereas, the Galaxy A70 packs a 4,500mAh battery and supports 25W fast charging. 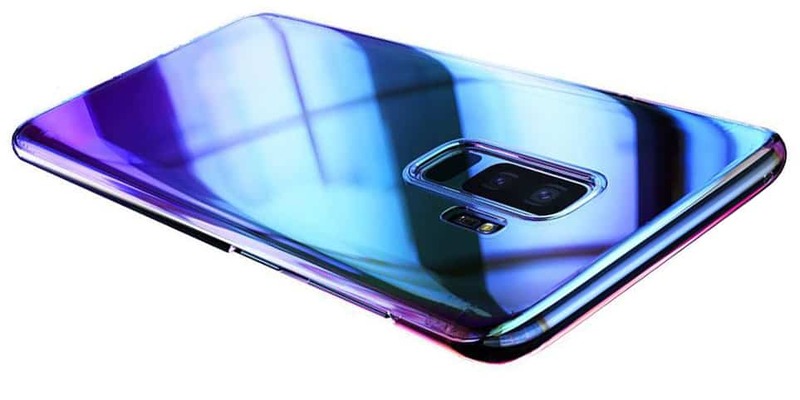 Interestingly, A70 is the first Galaxy to go above 18W, aside from the Galaxy S10 5G (not available yet). Lastly, Samsung Galaxy A70 price falls around Rs. 40,990. 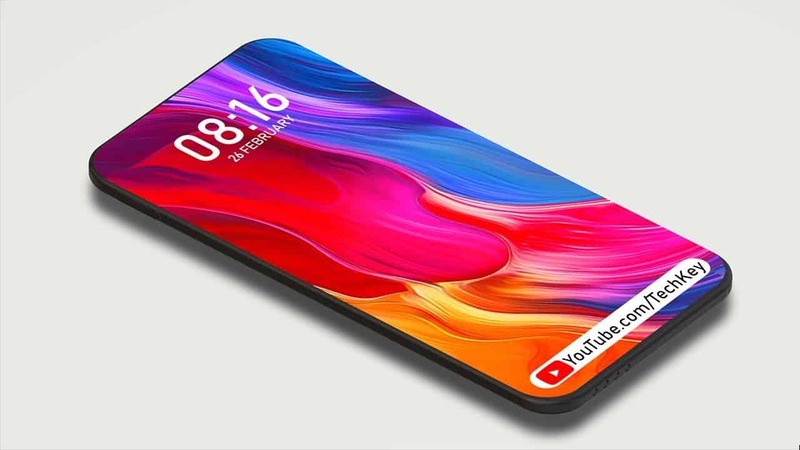 Regarding the screen, Xiaomi Redmi Note 7 specs offer a 6.3-inch IPS LCD (1080 x 2340 pixels). 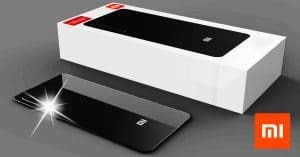 Moreover, Redmi Note 7 runs Qualcomm Snapdragon 660 chipset and works on Android 9.0 Pie. 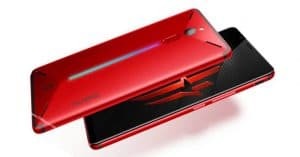 Besides, Xiaomi Redmi Note 7 comes in different variants of 64GB, 4GB/ 6GB RAM or 32GB, 3GB RAM (Expandable up to 256GB). Furthermore, Xiaomi Redmi Note 7 camera packs a dual 48MP (f/1.8) + 5MP (f/2.4) sensor or dual 12MP (f/2.2) + 2MP (f/2.4) snapper on the back. The selfie shooter has 13MP (f/2.2). 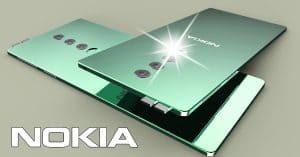 Keeping the lights on is a non-removable 4000mAh battery capacity. 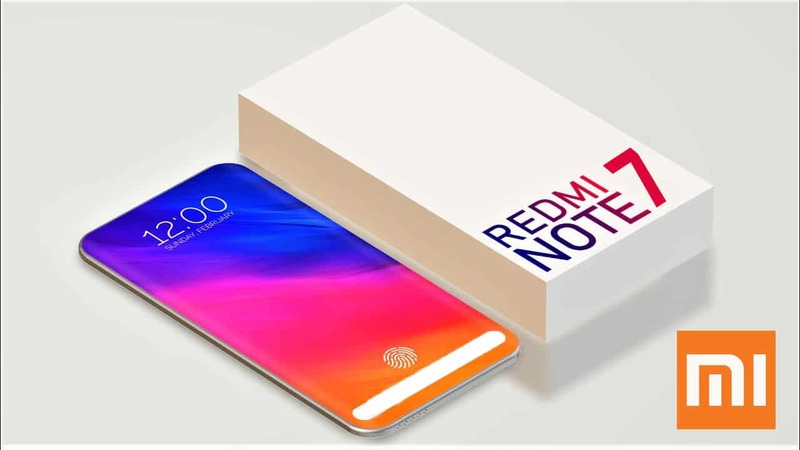 As for the cost, the Xiaomi Redmi Note 7 price starts around Rs. 10, 728 ~ $155. 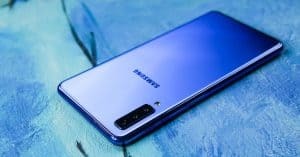 If you have a large budget to spend, the new Samsung Galaxy A80 with great design or Huawei P30 Pro with the fantastic camera should be the perfect choices! Meanwhile, the Redmi Note 7 is also a good option with its affordable price!